Our Mission: Making your life easier. 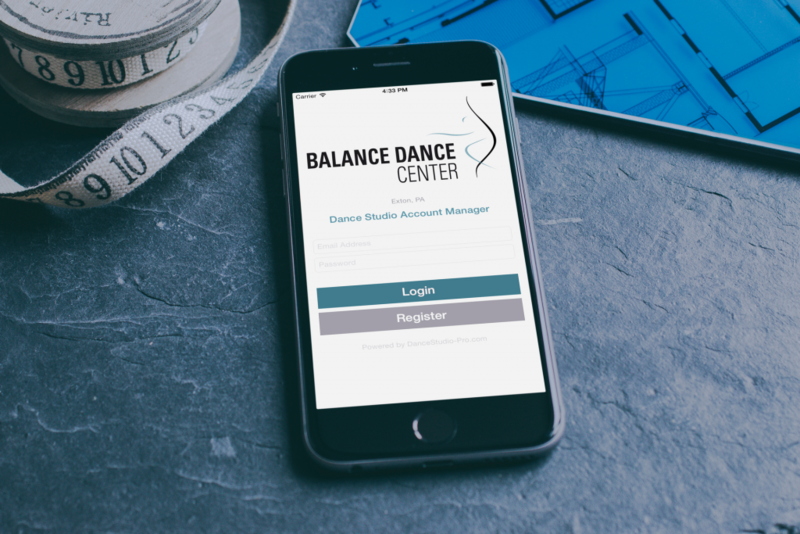 That’s why thousands of dance studio owners have made the switch to DanceStudio-Pro. Our innovative features truly make lives better and give studio owners something they’ve never had before…. time. An innovative solution for communicating with students parents and teachers. Calling, Texting and email. 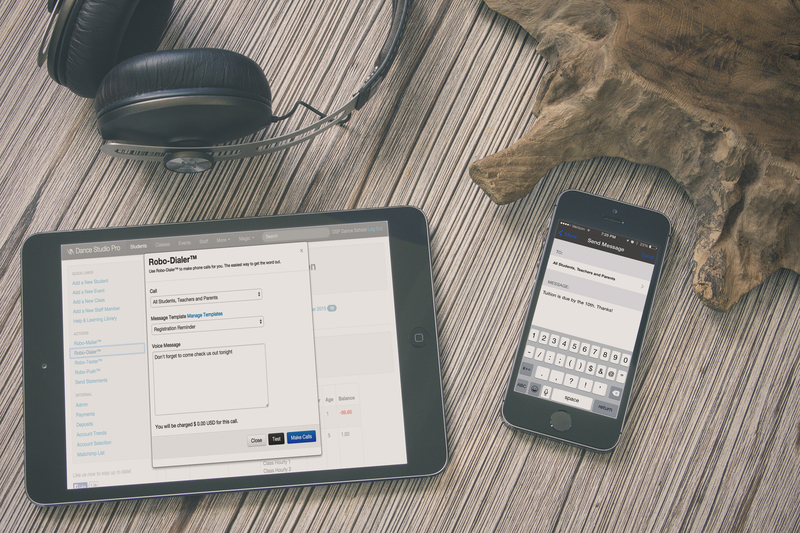 Cut your talk-time by 99% each week. 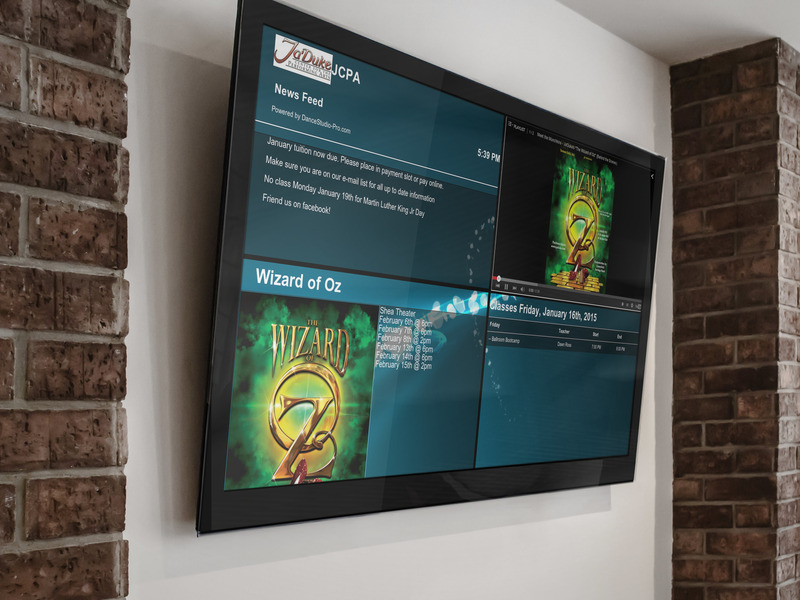 The first of it’s kind, a lobby information system that is fully integrated with your DanceStudio-Pro system to answer all of those “Hey, do you have a minute?” questions. Class Schedules, upcoming events and School message board.